No one can debate the massive success of Bird Box on Netflix. The streaming service recently announced that 45 million accounts tuned in to watch. Debuting on December 21, folks must have had enough of feel-good, warm and fuzzy Hallmark holiday films and were good and ready for something dark and gritty. Make that very, very dark, intense, and gory. In Bird Box, something incredibly sinister has been unleashed on humanity, causing mass suicides. Mallorie (Sandra Bullock), a loner artist expecting her first child, finds her way to a “safe house.” The homeowner is Douglas (John Malkovich), an egomaniac and misanthrope who nevertheless agrees to shelter a motley crew of survivors. The group figures out that whatever this thing is causes its victims to commit suicide just by looking at it. Outsmarting whatever “it” is takes instincts…and luck. But is it worth a view? 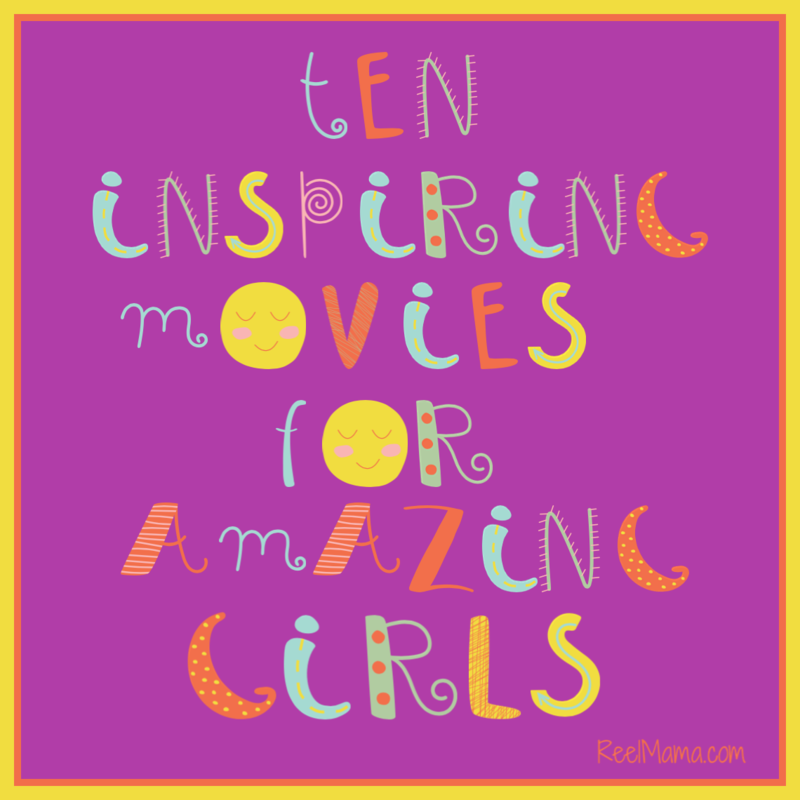 While critics seem to agree overall that the movie doesn’t hold together, I don’t agree. 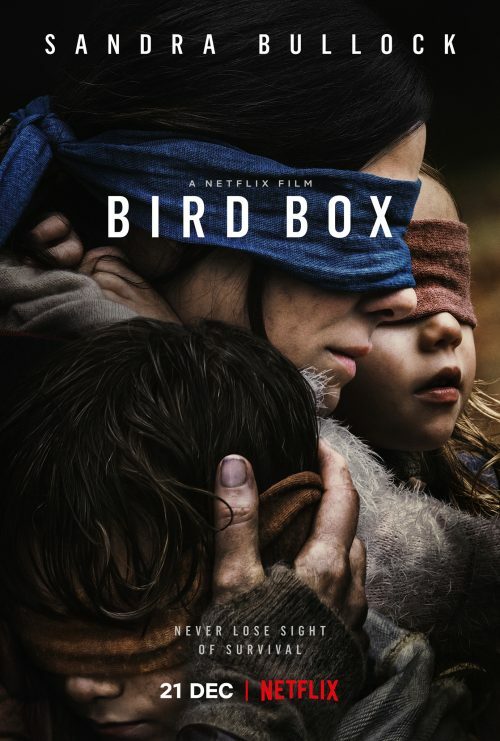 I liked Bird Box, and I think it does hold together. This movie has pedigree, after all. Director Susanne Bier is a Danish director who has directed several movies stateside and has been phenomenally successful, including winning an Oscar for her movie In a Better World (great foreign film, if you haven’t seen it). Sandra Bullock is giving it her all in this role as a protective mother fighting for her children’s survival. She’s won Best Actress, and here she really shows off her chops. Saying this movie is intense might be a little bit of an understatement. The topic of mass suicides is more than disturbing. I think Common Sense Media’s recommendation of 17 and up as an appropriate viewing age is a good one. If you decide to watch it tonight, definitely make sure the younger kids are in bed. If you are a fan of early seasons of The Walking Dead, you’re going to love this: the movie borrows tone and certain plot elements from it, but not to the point where you’ll feel it’s too much of a rip-off. The topic of suicide is one I’d like to address a lot more in the coming year. If you are having suicidal thoughts, please tell a loved one or friend: it will save your life. You may feel that you are beyond help, but no one is beyond help. Every life is valuable, even if you don’t believe it right now. Depression disconnects you from everything that you love, but most of all, your hope. Believe me, you can get it back. Hope is still there in your heart, and you can find it again. Reach out, and tell someone what you are thinking. Things will get better. You can start by reaching out to Suicide Prevention Lifeline: 1-800-273-8255.